Living in the south-eastern Victorian suburb of Mount Waverley allows you to be closer to the city and also enjoy the scenic beauty. However, scenic beauty comes with its downside of clogged gutters. Clogged gutters collect the leaves and debris which stops the rainwater from flowing freely and ends up as a comforting environment for intruders. The collected rainwater in the gutter has the tendency to seep into the infrastructure, damaging your walls and ceilings. Installing CPR Gutter guards is an excellent way to deal with all the problems discussed above. CPR Gutter protection holds expertise in gutter guard and leaf guard services. Our gutter guards come with 25 years warranty and are 100% Australian manufactured. 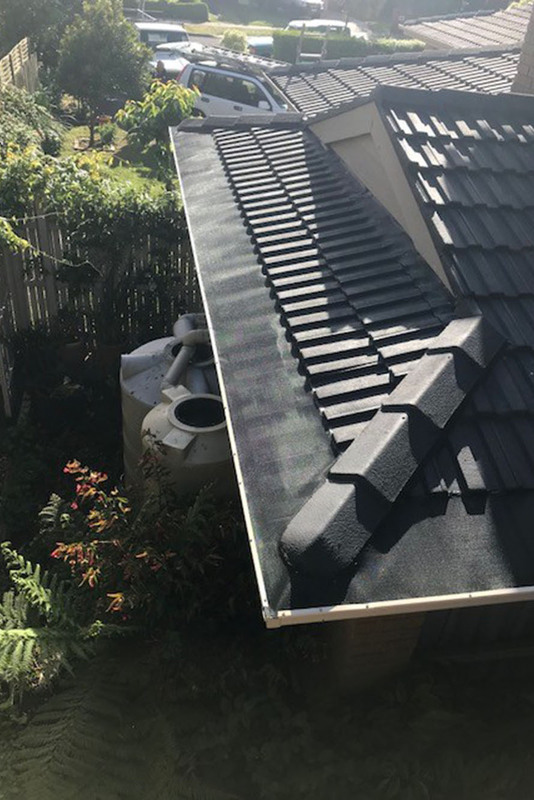 CPR Gutter Protection delivers the highest quality gutter guards for Victorian households, including Mount Waverley and its surrounding areas. Our experts clean your clogged gutters before installing gutter guards. Our gutter guards will help to keep the leaves and debris away from the gutter and put an end to intruders. CPR Gutter Protection has made installing gutter guards easy. The gutter guards are made from the highest grade aluminum which is durable and weather resistant. Our experienced professional installers are highly equipped with safety equipment and are fully insured. Our specialisation lies in gutter protection products which include a wide range of gutter guard such as gutter screens, gutter guard mesh, fine mesh gutter guard, metal gutter protection and gutter helmets. If you want to start solving your gutter issues, call CPR Gutter Protection at 0431 239 512 to help you with gutter guard installation. CPR Gutter Protection Geelong takes pride in consisting of a team of Gutter Guard Specialists with outstanding 20 Years of Experience in this industry and a growing list of Happy Customers. We work together towards providing best possible solutions to our customers, suited to their needs and situation. CPR GUTTER PROTECTION Specialists can provide you expert advice. We provide our customers the benefit of making a wise decision as we offer FREE MEASURE AND QUOTE. We have successfully installed our gutter guards in Geelong, North Shore, Belmont, Barwon Heads, Breamlea, Drysdale, Clifton Springs and many more surrounding suburbs.